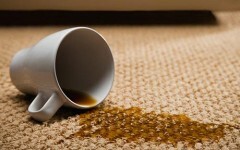 Sparklin' Carpet & Upholstery Cleaning utilizes the best hot water extraction system in the business. Not only do we leave your surfaces clean and deodorized, but our process is proven to be one of the most effective ways to remove dust mites, molds, pollen, and animal dander from your home or office. An asthma sufferer himself, owner and operator Dave McManus knows the correct methods for reducing allergens. 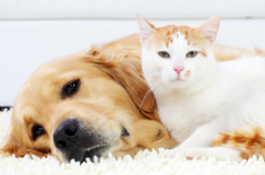 Our high-pressure hot water rinse helps to break down the proteins found in animal dander and mite refuse. Other types of cleaning methods can leave these allergy-causing proteins in your fabrics. Our suction process then removes these proteins and residues from your fabric to the wastewater tanks in our vans. At Sparklin' Carpet & Uphostery Cleaning we strive to have the lowest environmental impact possible. 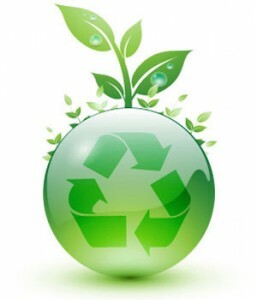 Most of our products are made from biodegradable ingredients. Aside from our Stain Guard Solution and Last Resort Spot Remover - reserved only for extreme stain situations - our products contain no petroleum-derived chemicals that are commonly used by other cleaning companies. 100% of our cleaning solutions are safe for your home, your family, your pets, and the environment. Maintaining your company’s carpeting and upholstery is a proven way to greatly diminish business and replacement costs. Significantly reduced allergens in the workplace can help increase productivity by lowering employee illness rates. Sparklin’ Dave has been proud to work with our clients to find the best maintenance solutions for their company’s budget.